Historian and broadcaster Dan Snow takes us behind the scenes of the Museum's latest exhibition. I hope I never lose the tingle of excitement I get every time I am allowed into a museum, gallery or exhibition space after hours. To wander through silent galleries is one of the greatest excitements and privileges of my career. 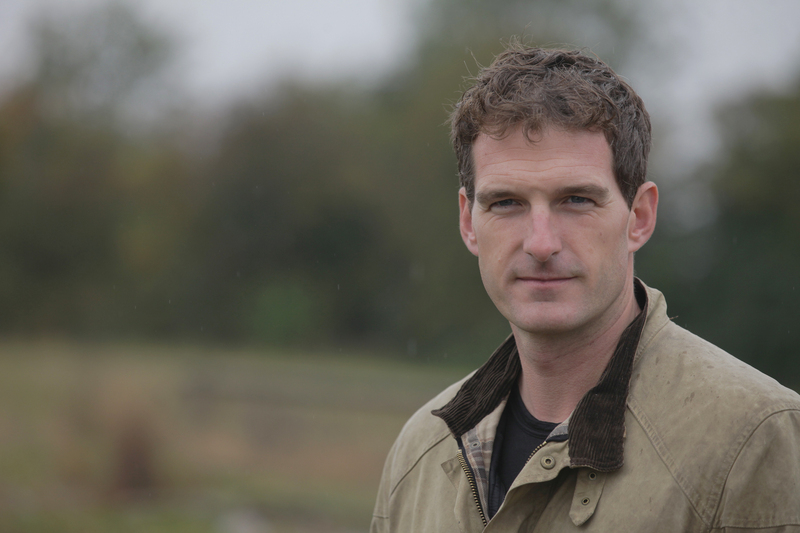 Dan Snow. Photo: Nathan Williams. The British Museum figures prominently among my most treasured experiences. Several times I have roamed the galleries filming the start or finish of BBC programmes. I have been involved as an observer in some of the blockbuster exhibitions. I watched the terracotta warriors parcelled up in Xian and then unpacked and installed in the exhibition in London. I spent months traveling around the Mediterranean learning about Hadrian in preparation for the superb exhibition about that most remarkable of emperors. So it was a familiar feeling, a couple of weeks ago, when I almost jogged across the Great Court to meet St John Simpson, Curator of the new BP exhibition Scythians: warriors of ancient Siberia. We chatted in his office, stacked floor to ceiling with ring binders bursting with site reports from Central Asian digs, with walls festooned with large-scale maps of places I have never heard of, and he showed me around his exhibition. I use the term ‘his’ deliberately. The exhibition feels like the result of a lifetime’s passion for and immersion in the subject. 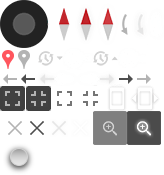 The objects, stories, and themes arranged not by a committee but by one man’s enthusiasm and knowledge. I knew almost nothing about the Scythians when I entered that gallery. By the time I left, I was thinking about world history in a different way. Like all the biggest and best British Museum exhibitions, this one contains loads of beautiful objects. Individually they amaze and inspire. The quality of workmanship reminds us that the ancients were just as skilled as any artisan today. The intimate domestic objects, food, and tattoos immediately establish a common bond of humanity across the intervening centuries. The ostentatious bling reassures us that if we modern humans are guilty of being obsessed with the superficial trappings of wealth and power, then we are certainly not alone. 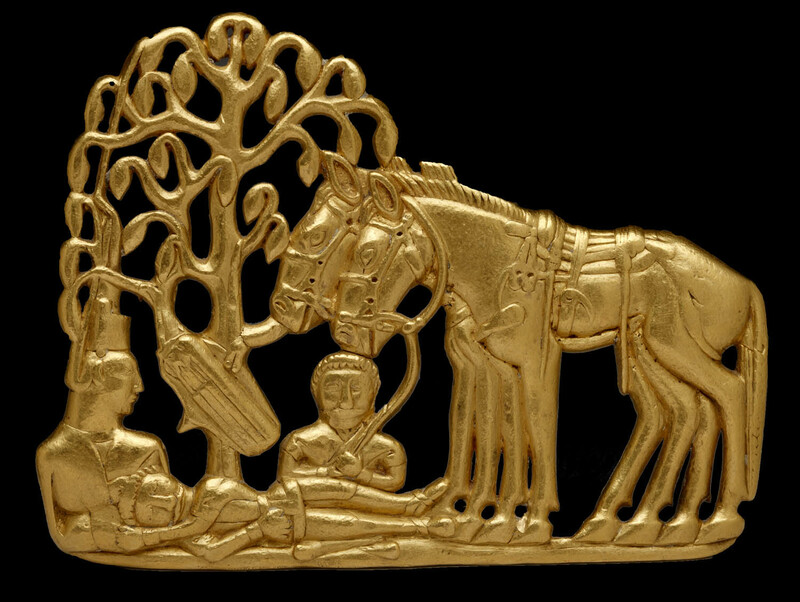 Scythians with horses under a tree. Gold belt plaque. Siberia, 4th–3rd century BC. © The State Hermitage Museum, St Petersburg, 2017. Photo: V Terebenin. Collectively these objects also tell a story more directly than any book or documentary. They tell a story of an ancient people and way of life that exist is a massive void in most of our knowledge of past. It shows us the material evidence of a warlike, nomadic, people who dominated the vast swathe of grassland between the borders of modern China and the Black Sea. It is a rebuke to those who thought the ancient worlds existed in isolation from one another and globalisation only began as European ships plunged into the Indian Ocean 500 years ago. Eurasia has been about exchange, trade and travel long before the dawn of the modern era. The Scythians give us another lens to look at ourselves and the world around us. That is the definition of a great exhibition. 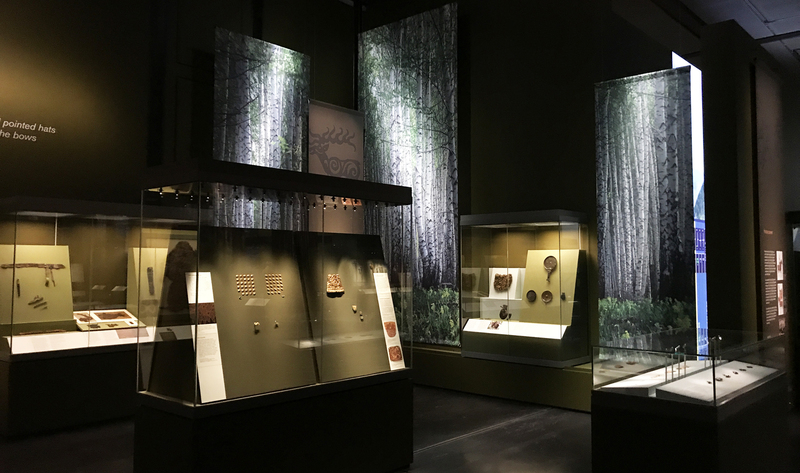 The BP exhibition Scythians: warriors of ancient Siberia is on from 14 September 2017 to 14 January 2018. St John has written a handy introduction to these mysterious warriors. You can read his blog post about them here.